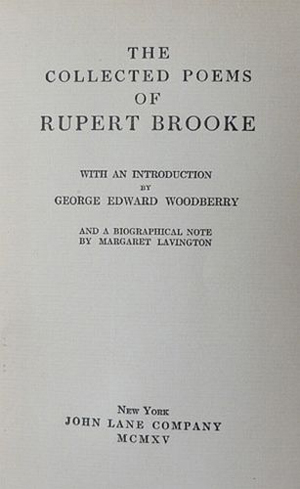 Rupert Brooke – Selected Poems. 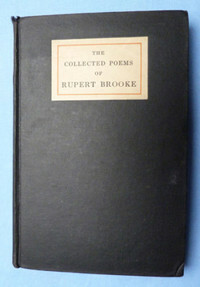 Original 1916 edition of Rupert Brookes's poems. In good overall condition - please ask any questions. Dimensions are 8" x 5.5" - 168 pages.